The audio launch function of the upcoming film, Vu, that was held recently was a gala affair. The newly-elected Directors’ Union president, director Vikraman released the audio, while the south head of UTV Motion Pictures Dhananjayan received it. Dhananjayan said Vu has been made in such a way that it would appeal to the younger generation just as how films such as Pizza and Soodhu Kavvum did. 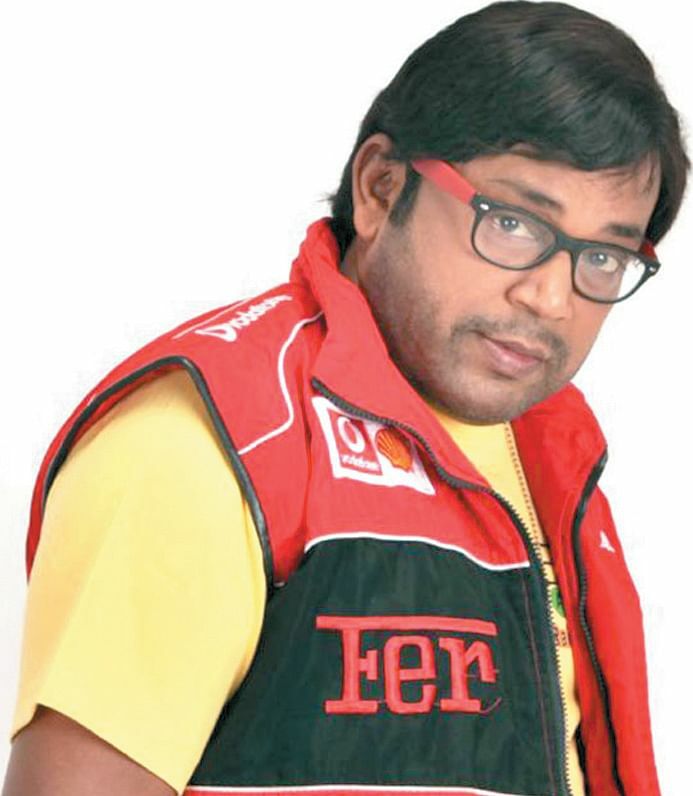 Actor and director Thambi Ramaiah, who has played an important role in the film, said he didn’t have any idea of accepting the offer until he started listening to Vu’s script. Music director SS Kumaran said that Vu’s director Aashik had joined him to assist in his directorial debut, Kerala Naatilam Pengaludanae. “But Aashik left soon and by the time I completed my film, he had also directed his first film. I’m happy for him,” he said. Newcomers Varun and Neha play lead roles and Airtel Super Singer Junior reality show winner Aajith also makes his debut as an actor as well as singer in the film. Debutant Abhijith Ramasamy has scored music for the film.